The COBB BMW 3-Series Turboback Exhaust combines COBB's N55 Downpipe with COBB's 3-series Cat-back to bring unrivaled performance. Designed to fit your 2011 335i Sedan and 2011-2013 335i Coupe. 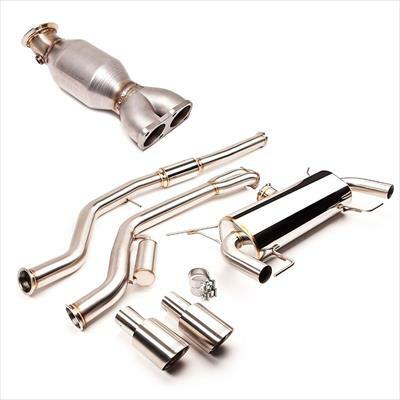 The exhaust is feed through a 200 cell high flow catalytic converter to a single 3' pipe that splits to 2 2.5' pipes within the muffler to exit your vehicle. 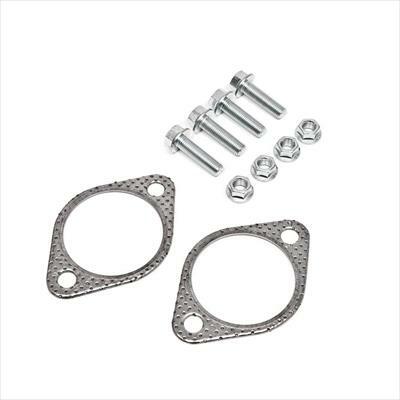 Unmatched in performance, OEM fitment, innovative engineering and outstanding craftsmanship. 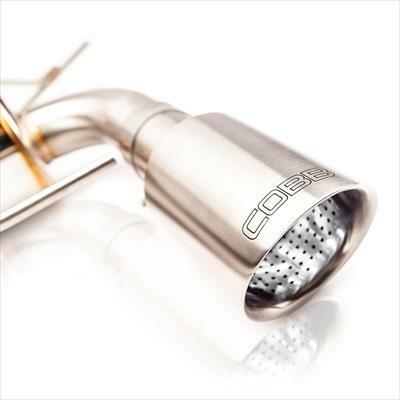 Buy a COBB BMW 3-series turboback exhaust for your car! Not compatible with 3-Series Convertible vehicles.